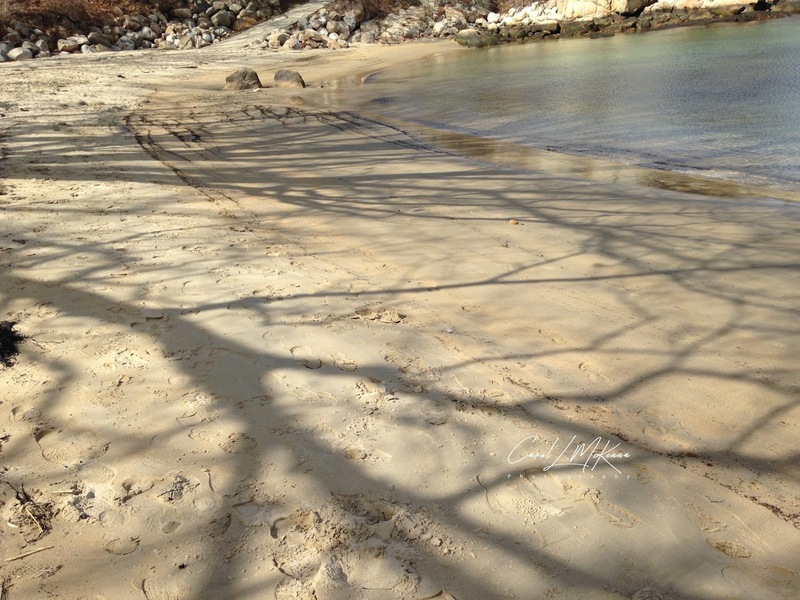 Beautiful shadows on Cape Ann MA beach. Would you believe they bulldoze the beach to clean it??? Beach is eroding enough naturally without the bulldoze. Bulldozing does sound like overkill. It's a beautiful place and a wonderful shot. Bet they can't bulldoze away the shadows! Love this photo and Quote. love your site. Your photo makes me want Spring/Summer even more and the warm weather. Good landscape shot . Keep commenting on my blog sorry for not commenting for a month in your blog because my exams are going on but finally that's over . Beautiful shadow shot and right quote! Nice to see the sun, shadows, and the beach!